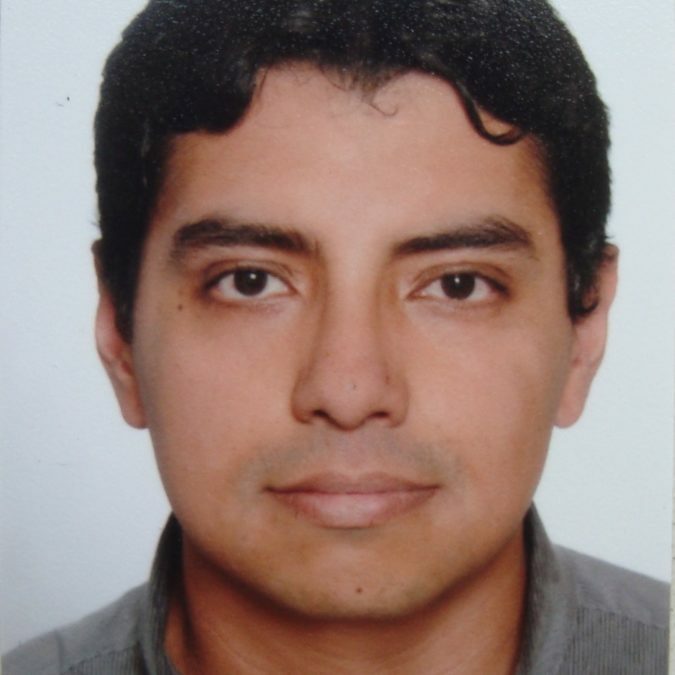 Javier is a Colombian Engineer from the National University of Colombia. During his bachelor studies he focused on Software Engineering, Telecommunication technologies and Business Intelligence. After working more than 7 years as Software Engineer in different industries (Education, Banking, Entrepreneurship, among others) he decided to change career paths and started working as Business Intelligence Engineer. Javier has worked 4+ years in this field in different industries (Education, Telecommunications and Retailing/Fashion) and has experience with several technologies, such as Oracle, Netezza, SQL Server, Cognos, Java, Flink, Elasticsearch, Kafka, among others. Some of his actual interests are Big Data technologies, Agile Methodologies, Business Intelligence at scale and Cloud computing. At Zalando SE he works with the Saiki team building streaming applications for the new BI platform in the world of Microservices.